All of the links to these blogs are below and I am sure it would make the girls days if you pop over and say hello! Hey guys, my name's Albertine and I'm a 19 year old psychology student from London. 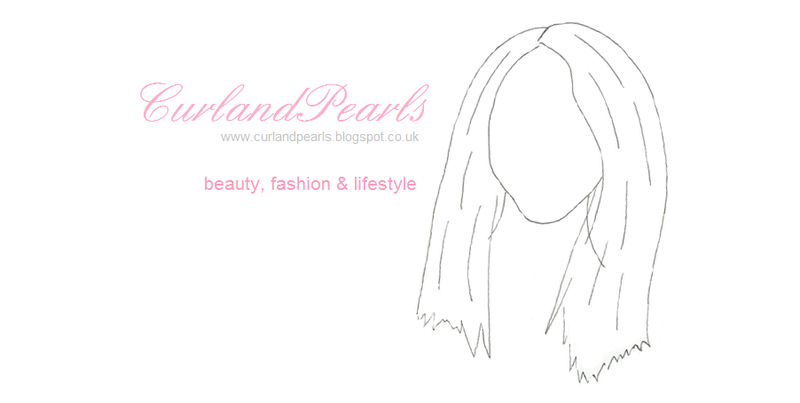 My blog is mainly a beauty one but I occasionally throw in a few lifestyle and fashion posts for good measure :). I also do YouTube videos, with my most recent being a look around how I store my makeup. Please do take a look at my blog and let me know if you do! All my links are above, I hope you enjoy! 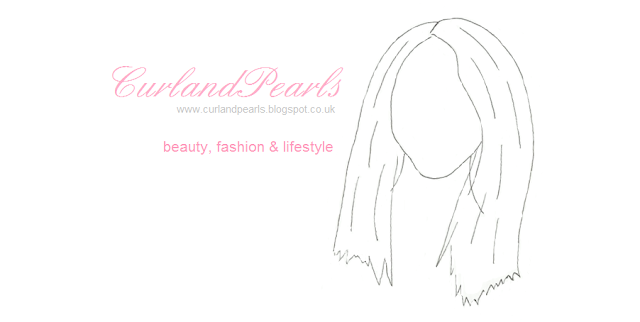 Hey everybody, I write fashion, lifestyle and beauty reviews/posts over at curlandpearls.blogspot.co.uk. I have made a few changes to my blog over the last week or so, so I’d love for you to have a look and let me know what you think. Hello! I'm Callie Rose and I blog over at cllrs.blogspot.co.uk where you'll find beauty reviews, lifestyle posts and the occasional outfit post. I originally started watching YouTube videos and was going to get up my own channel but I cringe at the sound of my voice! So I decided to start a blog instead. If you like all things beauty, lifestyle and the odd fashion post then come on over and say hi :) I'm also on instagram, bloglovin and twitter! I hope you are all having a lovely weekend and have found some fab new blogs to read!